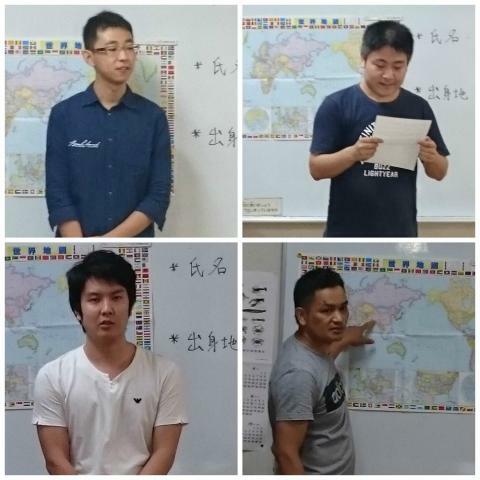 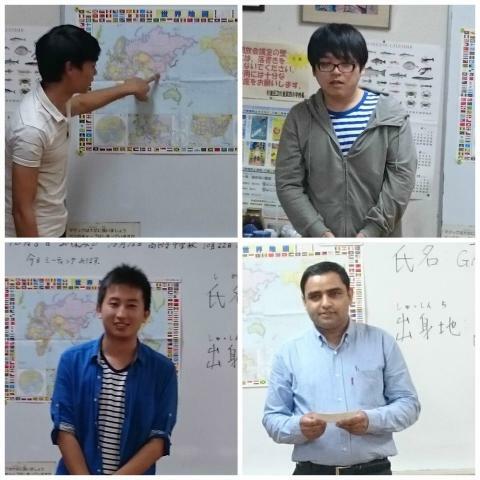 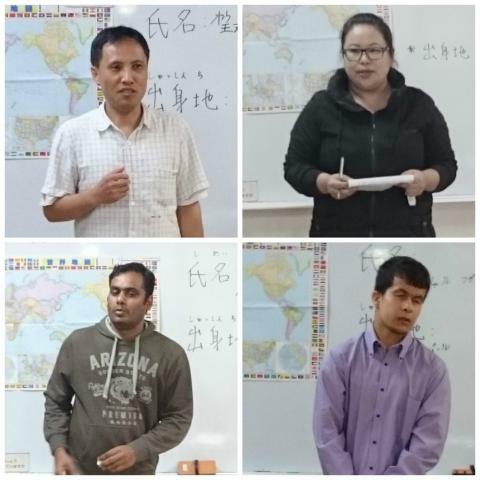 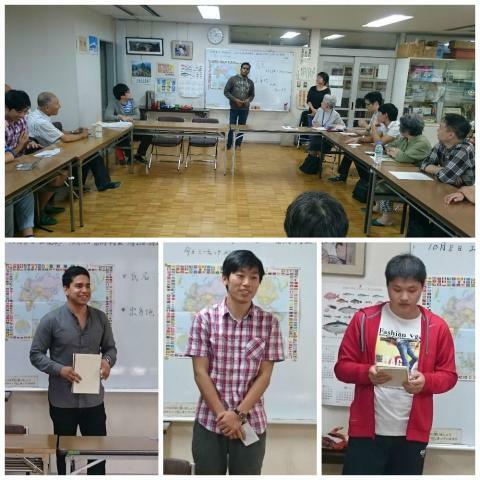 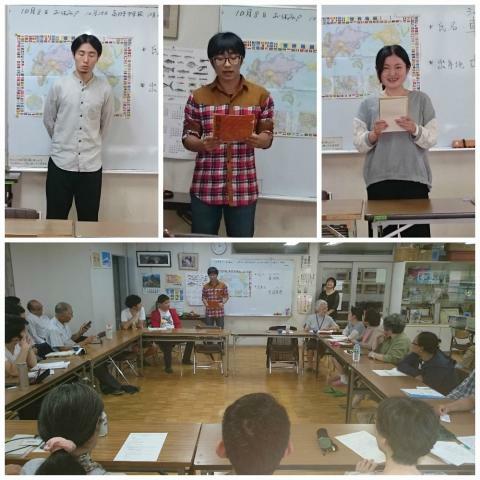 On October 1st, special lessons "speaking practice" were held. 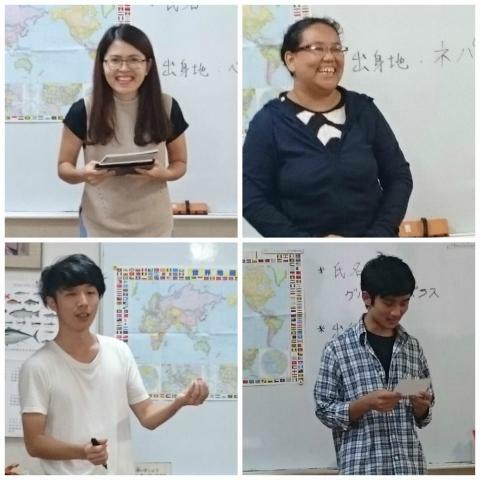 Everybody gave an excellent speech on experiences in Japan, their mother countries and so on, which showed the results of their everyday learning. 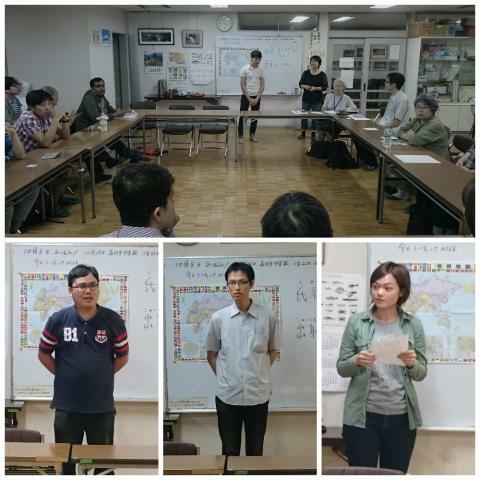 In addition, it must have been a good opportunity to get to know each other and each other’s countries.